Need a little more get up and go in your fitness and weight loss routine? 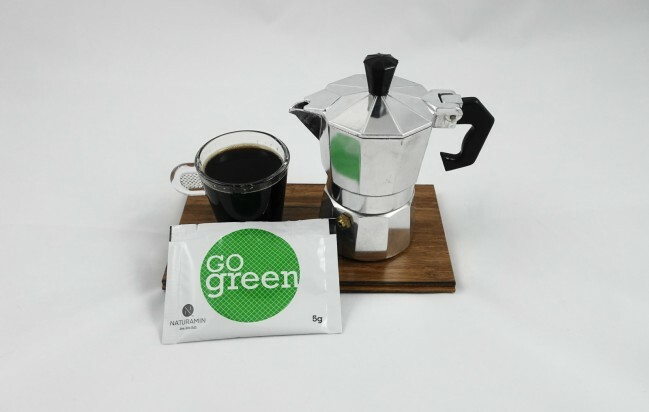 Our premium GoGreen coffee’s just what the doctor ordered. 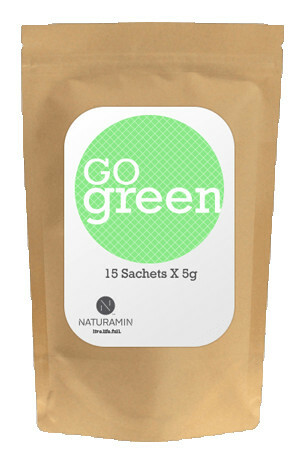 We’ve put a little something extra in our Herbal Blend Arabica green coffee to help you lose weight and detox faster. Jam-packed full of naturally occurring caffeine – including Green Tea Leaf and Ginseng – GoGreen is designed to really get your motor revving. Plus we’ve added a comprehensive formula of all-natural, high-quality ingredients like Calcium and super slimming wonder mineral Chromium Picolinate to make it the tastiest, most effective, kick-starting brew around. • Help you achieve your weight loss goals! Of course, GoGreen tastes and feels so good you might find it hard to stop at just one cup. 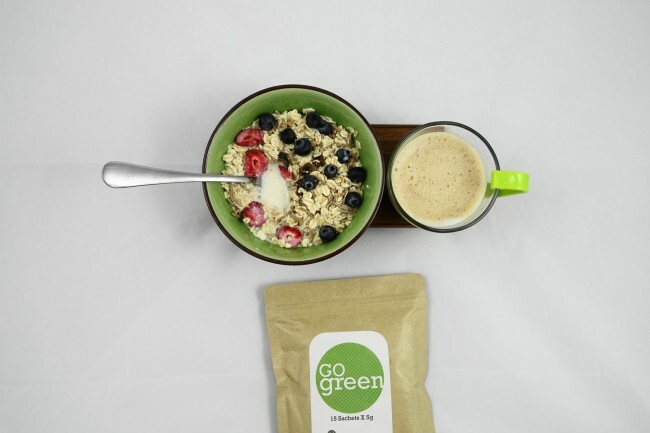 For best results, we recommend you drink green twice daily – in the morning 15 minutes before your breakfast and during that dreaded afternoon slump. You’ll be raring to go again in no time.